The Career Playbook (2015) is based on interviews with top professionals as well as a survey of thousands of graduates and young professionals. It offers valuable advice for launching and building a strong career; by acquiring the right skills, building the right network and presenting yourself well, you’ll be on your way in no time. 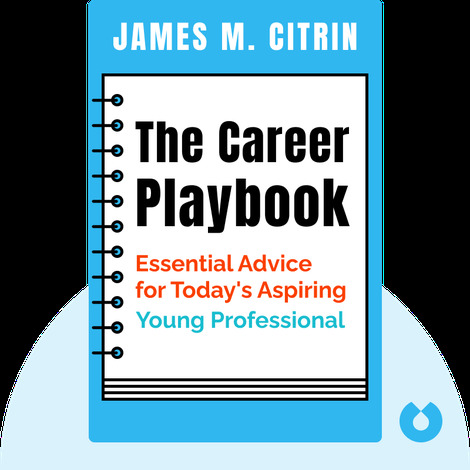 James M. Citrin is an expert on leadership, governance and professional success. He's the leader of Spencer Stuart's CEO Practice, the world's premier executive search firm. He's also given roughly 5,000 executive interviews.